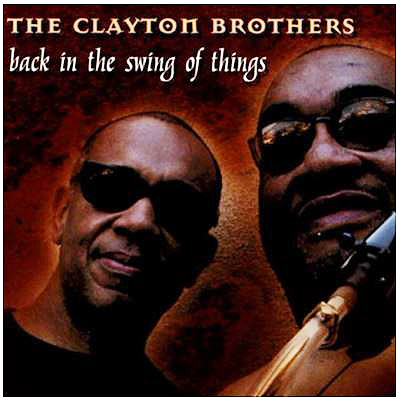 "A Clayton Bros. Tune of the Day"
Gina is my daughter. I wrote this song as a reflection of her spirited energy. I wrote it in 2005. This was her last year as an undergrad at USC and that would lead to law school, helping women with housing issues in Harlem and now, heading up her own organization to help women with incarcerated loved ones (essiejusticegroup.org). I wanted to come up with an opening line that depicted that energy, coming, naturally, from Dad! 🙂 The opening line and groove are shared by her brother, Gerald and Godfather, Jeff Hamilton (incidentally, this is the FIRST song Gerald recorded with the group). The melody is likewise energetic.